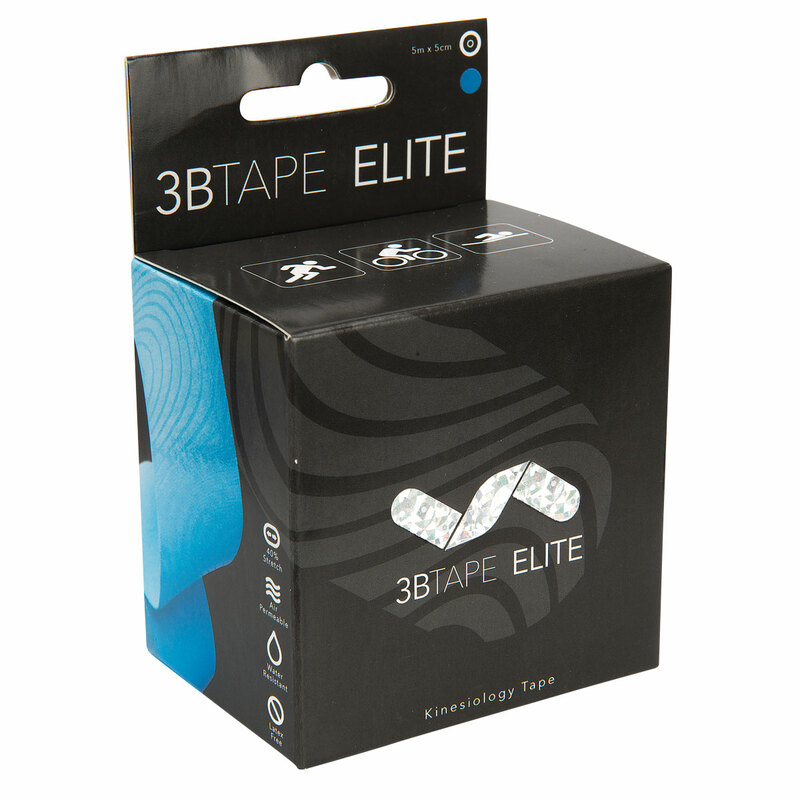 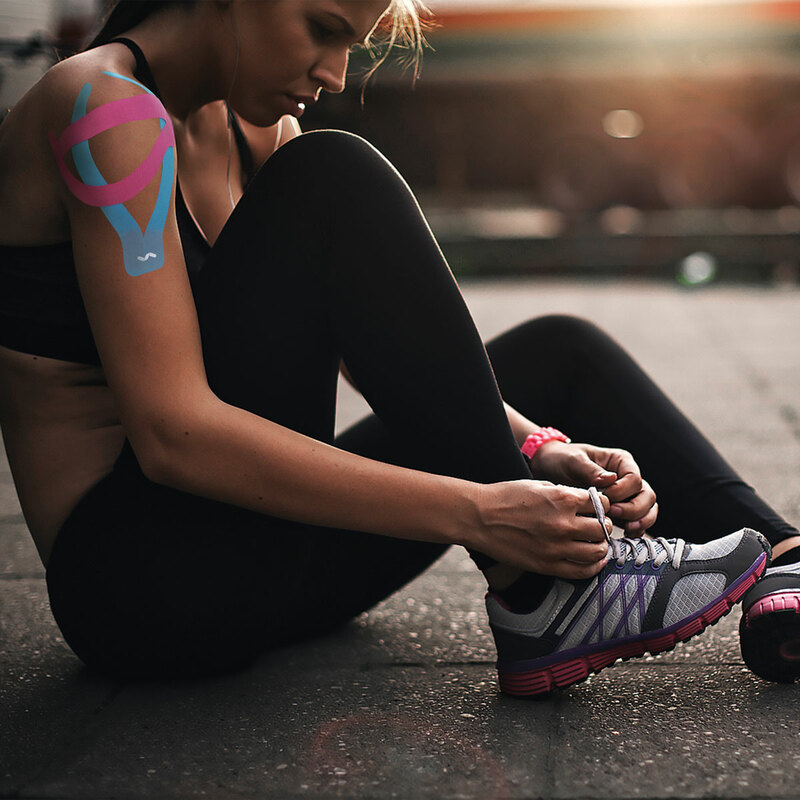 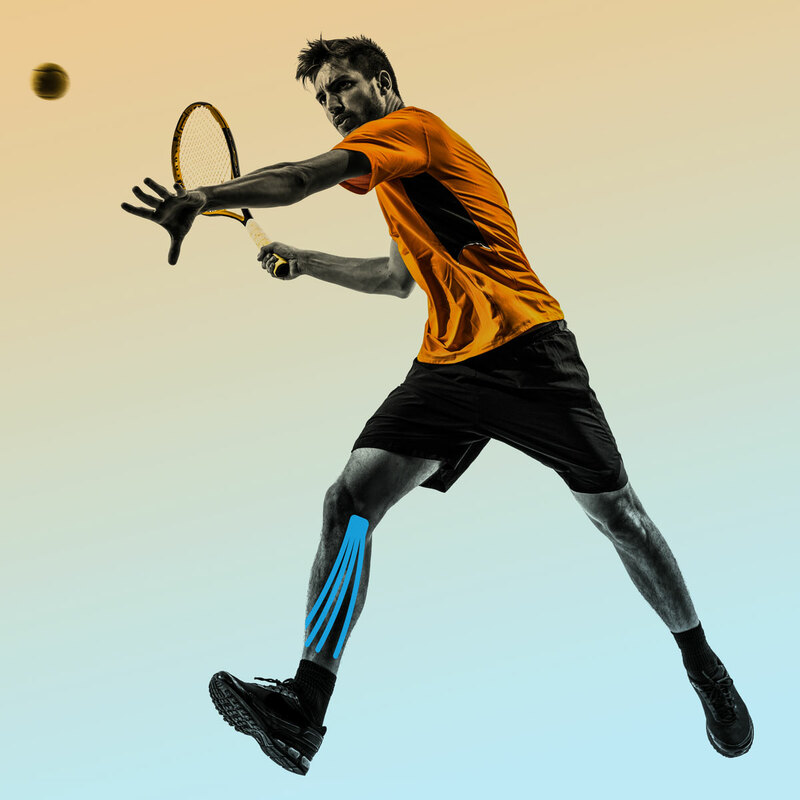 3BTAPE ELITE Kinesiology Tape features a new fabric made of a synergistic blend of cotton and synthetic fibers to combine the best features of both worlds. 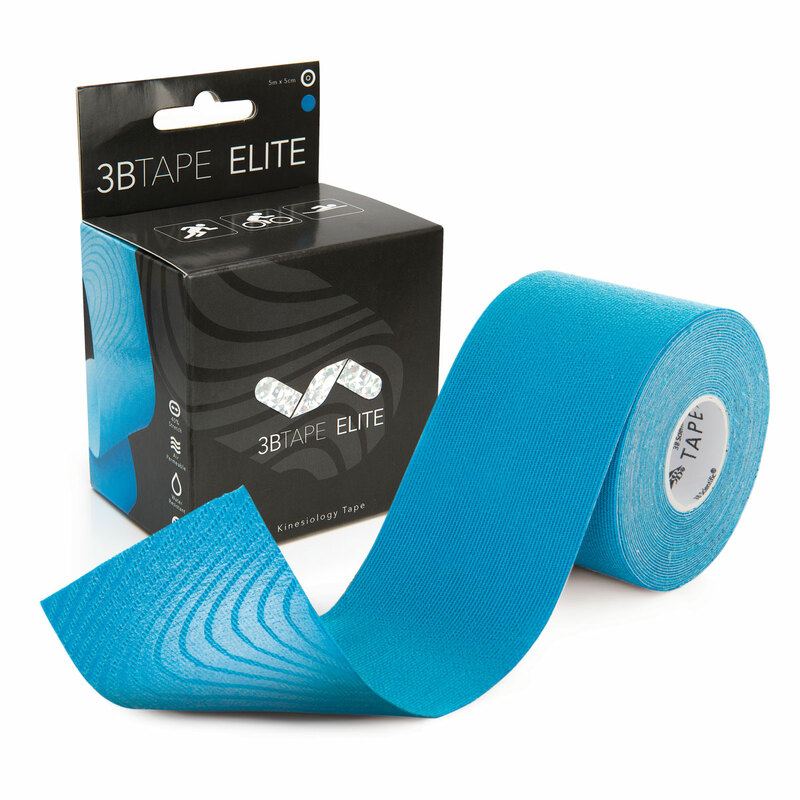 The material offers unidirectional elasticity making it possible to prolong but not widen it. 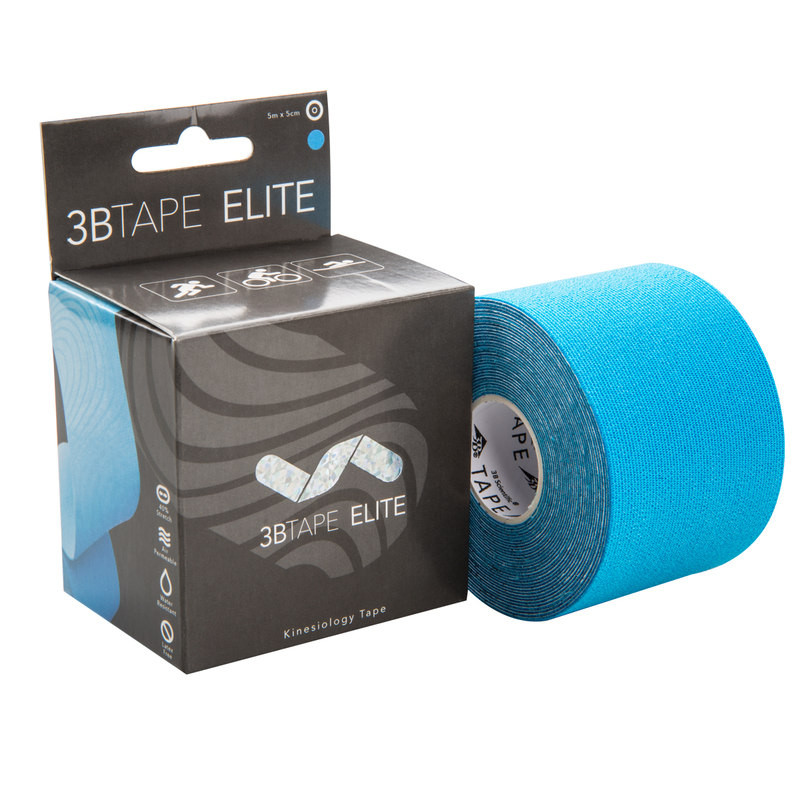 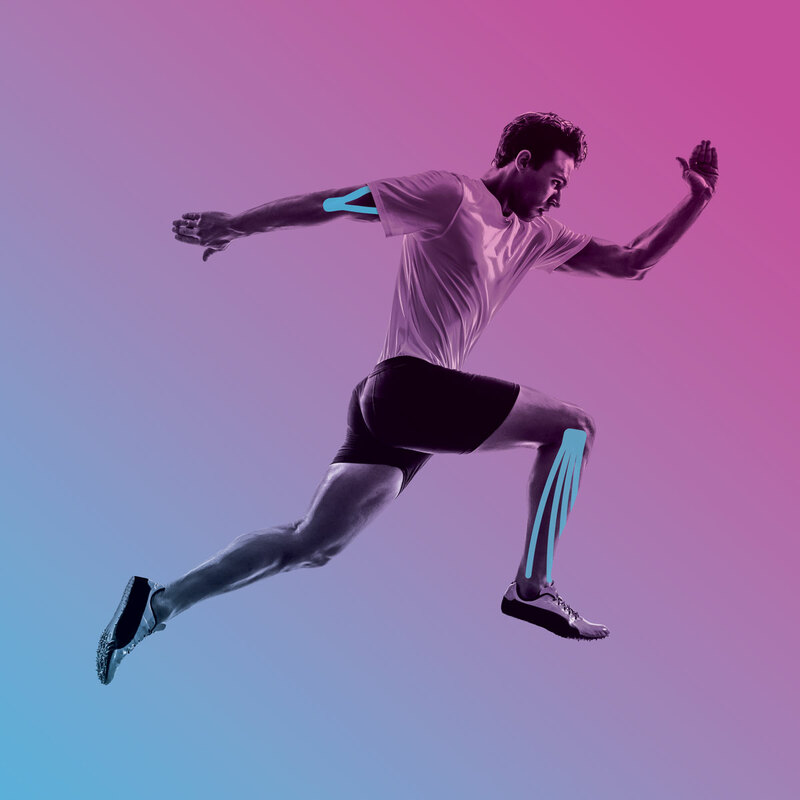 The unique 3BTAPE ELITE fabric composition allows better moisture release and provides higher endurance for high performance athletes and therapists using it for sport specific treatments. 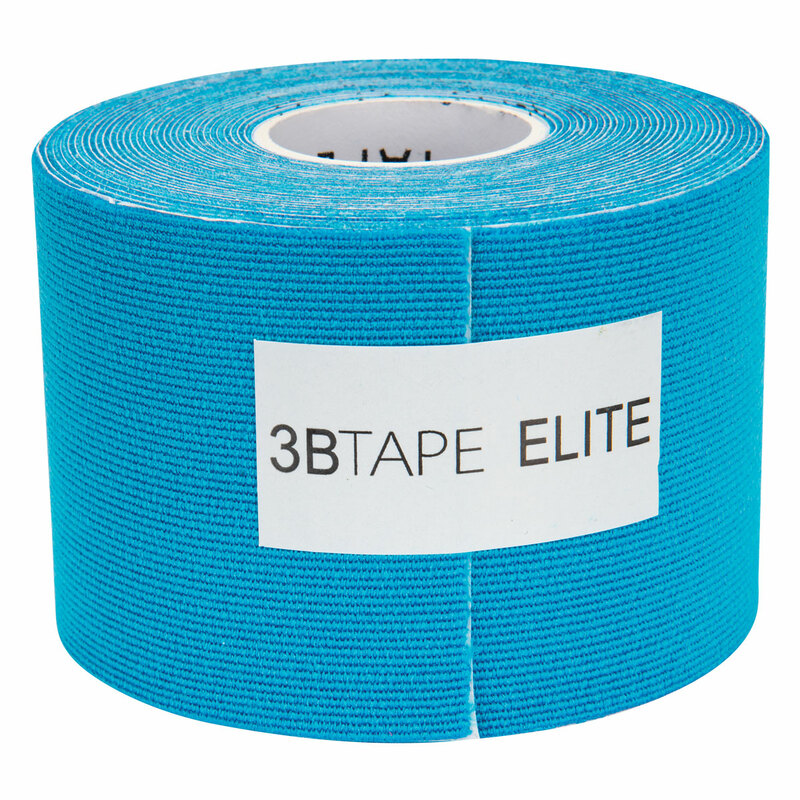 3BTAPE rolls are (16’ x 2” inch in length) and are available in Beige, Blue, Black and Pink.